The Merchant Customer Exchange (MCX) now says its members can offer Apple Pay as a payment option within “months, not years.” The turnaround comes after a very bad week in the press for the merchant consortium, according to Re/Code. 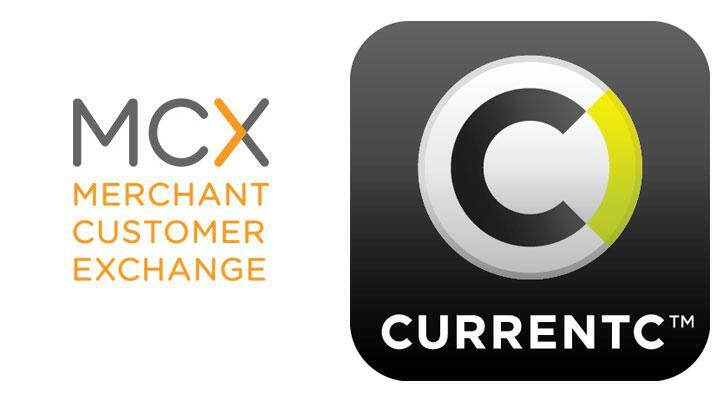 MCX CEO Dekkers Davidson says that the company’s mobile payment system, CurrentC, will launch with a six month exclusivity policy. Thereafter, members are free to offer other forms of digital payments, including Apple Pay and Google Wallet. Davidson told Re/Code the exclusivity serves to offer MCX “breathing room” while its own solution is being implemented. Member companies such as CVS and Rite Aid have previously announced that they cannot accept customer payments from either competitor, even though they have near field communication (NFC) terminals in stores. I think today’s announcement provides further proof that CurrentC is dead on arrival. Sooner rather than later, I would expect that we’ll be hearing that the six month policy mentioned above is optional, paving the way for Apple Pay to work wherever NFC terminals are installed. After all, Black Friday is just weeks away. For a full listing of companies that are currently a part of the consortium and contractually cannot support Apple Pay, click here. See also: 5 new banks now support Apple Pay including Barclaycard and PNC, and Tim Cook talks Apple Watch, Apple Pay and more at The Wall Street Journal’s WSJDLive. 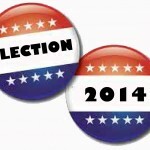 Election Day 2014: Who’s clumsier with their iPhones, Republicans or Democrats?